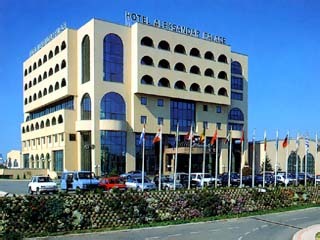 2 Hotels found in Fyrom! Open All Year... Arka is a modern, luxurious and comfortable hotel. Its interior is furnished according to the newest trends in the modern interior architecture. 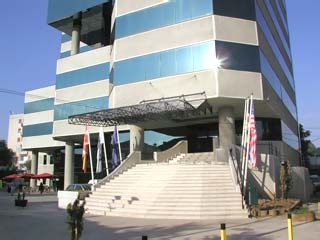 Hotel Arka has been working since 2003. Open All Year... The Hotel is located on the bank of the river Vardar, only 3 Km away from the town-centre, just next to the most important adsministrative, cultural and historical buildings and facilities.